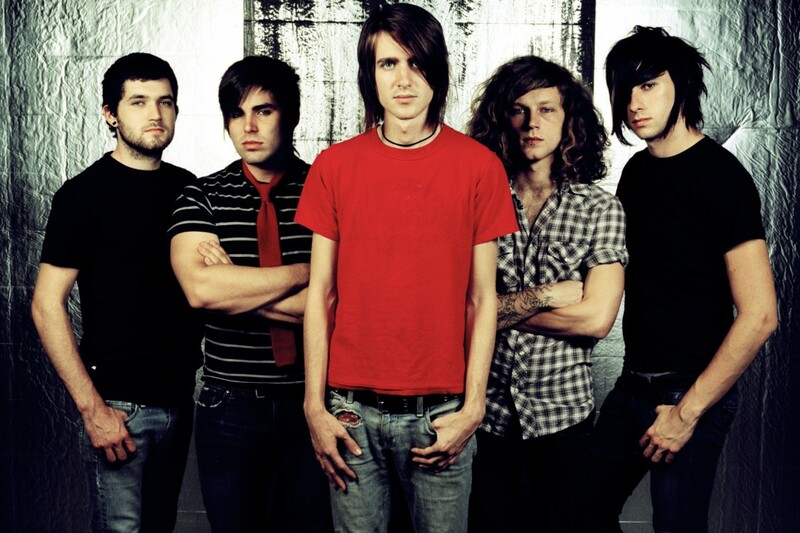 Tallahassee, FL pop punks Mayday Parade have posted a video for their latest single 'Piece of Your Heart'. The track will feature on their upcoming full length, Sunnyland scheduled for release on June 15th via Rise Records. Check out the video below. Morbid Angel: "Garden of Disdain"